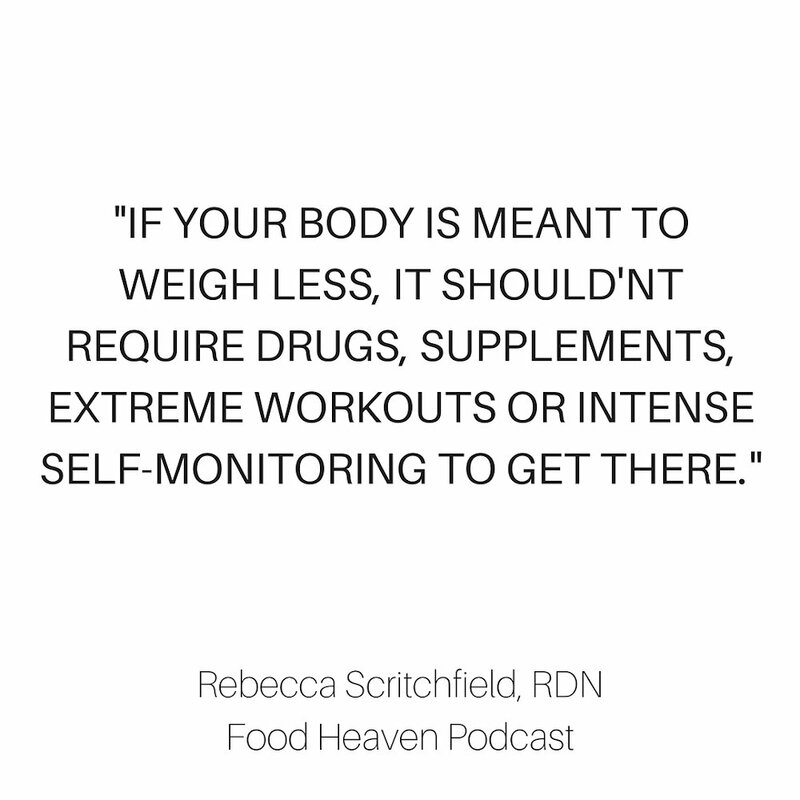 Binge Eating Disorder (BED) is an eating disorder that we haven’t covered here on the podcast but that we see a lot with our patients. 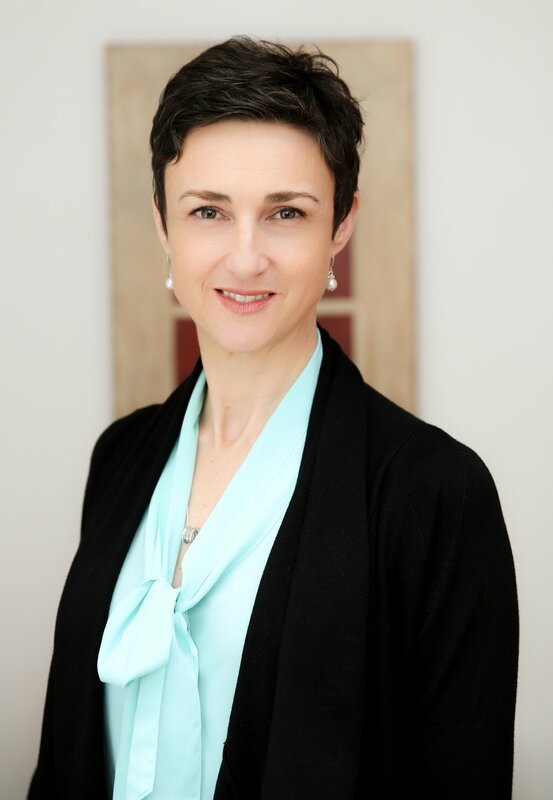 BED is more common than many people think, so we are excited to talk to one of the leading BED experts, Melainie Rogers, today. 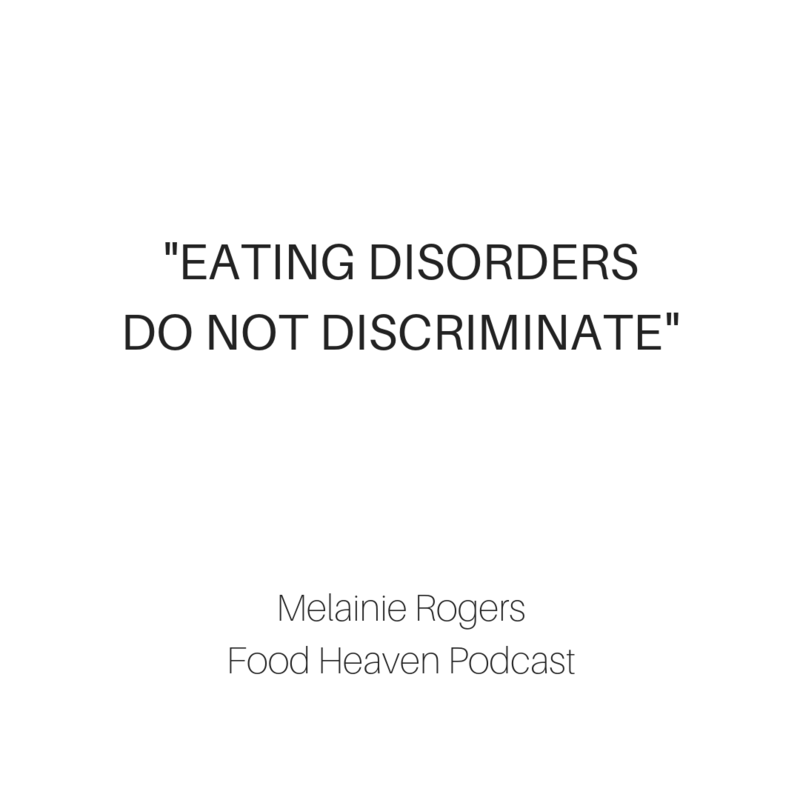 Melainie is a Certified Eating Disorder Registered Dietitian and Supervisor. 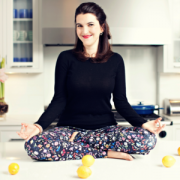 As a recognized expert on eating disorders, she is dedicated to supporting others in their quest to achieve long-term recovery. 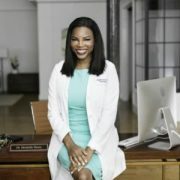 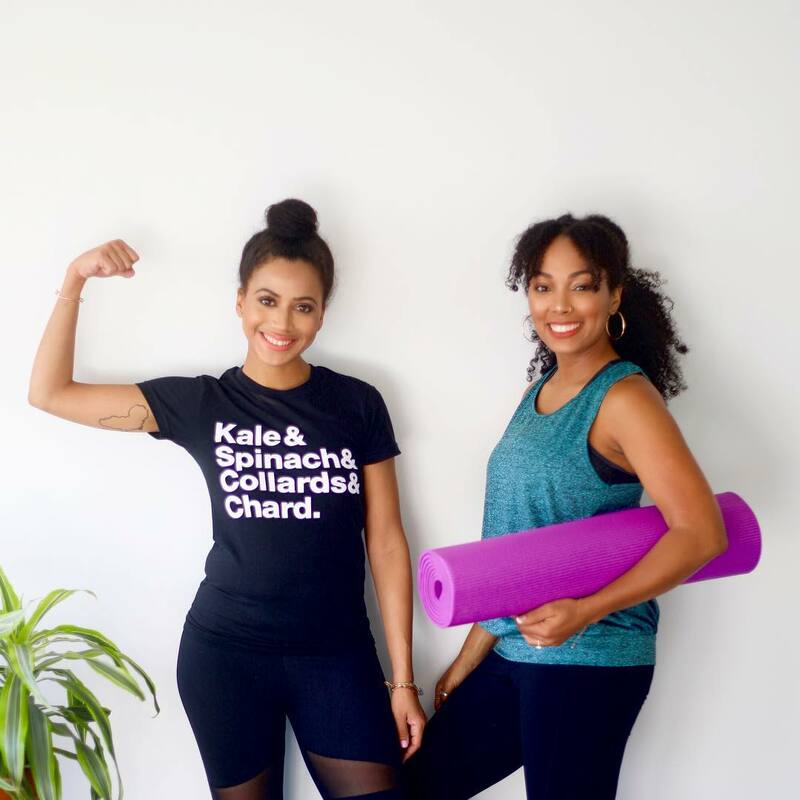 She is the Founder and Executive Director of BALANCE, an eating disorder treatment center,™ and Melainie Rogers Nutrition, LLC, which are both located in NYC. 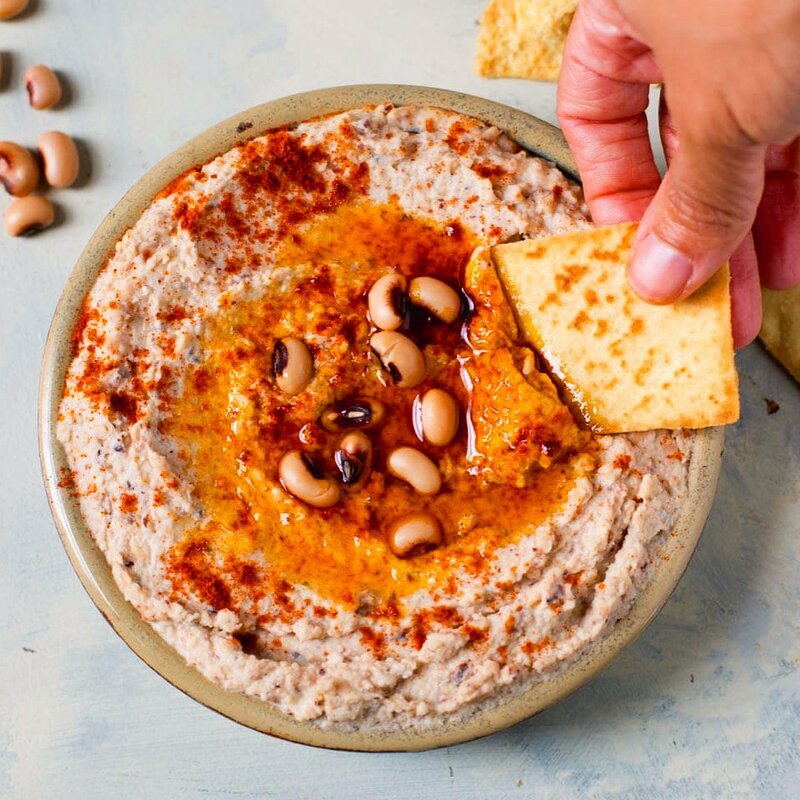 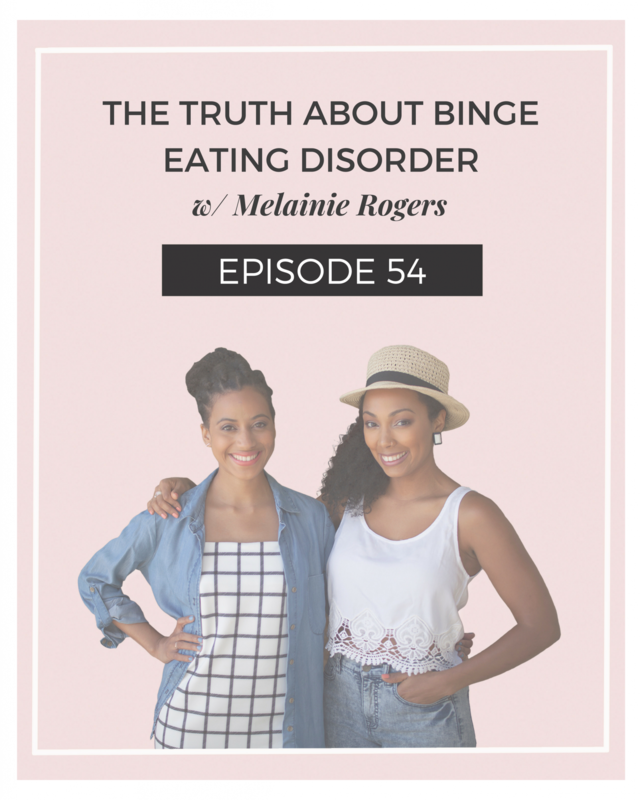 In this episode, we talk to Melainie about what binge eating disorder is, who it affects, tips for being more mindful eaters, and more!